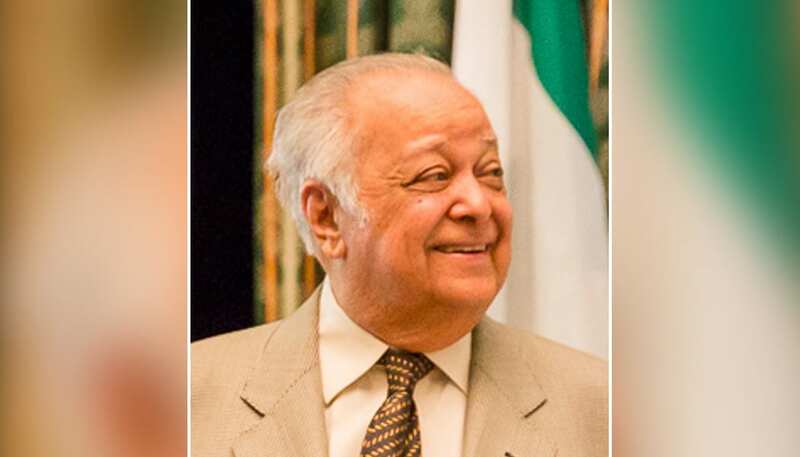 Former Commonwealth Secretary-General, Sir Shridath Ramphal, will again lead the Guyanese legal team of defense lawyers in a border controversy case, this time against Venezuela – to be called shortly by the International Court of Justice (ICJ). The confirmation was given by Sir Shridath on Thursday, during a live radio broadcast for the launch of ‘Guyana our own’ – a radio jingle aimed at sensitizing the Guyanese public to the issue. The Guyana Government, he said, decided to stick with its team that was successful in its petition to the United Nations (UN) in the maritime dispute with Suriname. The Attorneys-at-Law include Sir Shridath—himself a former Guyana Minister of Foreign Affairs, Paul Reichler and Payam Akvan. Speaking to the development on Thursday, Sir Shridath reminded that the border matter had in fact been settled between Venezuela and Guyana on the eve of the latter’s independence in 1966. The application for the matter has already been filed with the ICJ, he said, reminding it to be, the highest judicial authority in the world. Sir Shridath in making the announcement said—in reference to the legal team—“we’re going to work again to finish the job. The eminent diplomat has since opined that preparing the matter for this case is in fact much easier than that of Suriname since much of the archived and old resource material is still available at various reservoirs all over the world. The quarrel, he reminded, was originally between Great Britain and Venezuela; inherited by an independent Guyana having already been resolved. 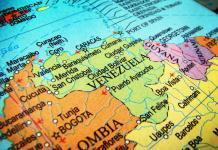 The matter reached a flashpoint when a US seismic vessel contracted by Anadarko to map for hydrocarbons offshore, was detained by the Venezuelan military and the vessel and its crew taken into that country’s territory. The crew was charged with operating illegally in Venezuela—a claim the Guyanese authorities vehemently protested. 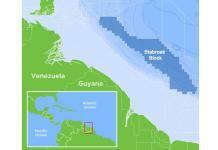 Tensions escalated again in 2015 days after US oil major ExxonMobil announced that it had made a world-class find in the Guyana Stabroek Block. 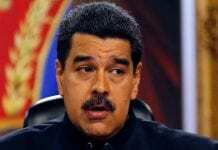 Venezuela immediately issued a Decree laying claim to large swaths of Guyana’s Off-shore territory including oil-rich waters.